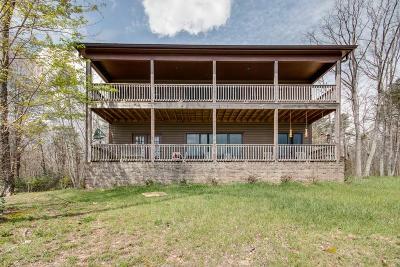 Take a look at this bluff home located in a private, gated community in Monteagle! Pella windows, spacious decks, and modern appliances granite countertops! Very convenient to I-24 and Sewanee. Great bluff views and community lake access!